Whether he’s reminiscing about glory days or cutting up about a dysfunctional relationship, Brian Jay Cline has a knack for creating memorable tracks that resonate. 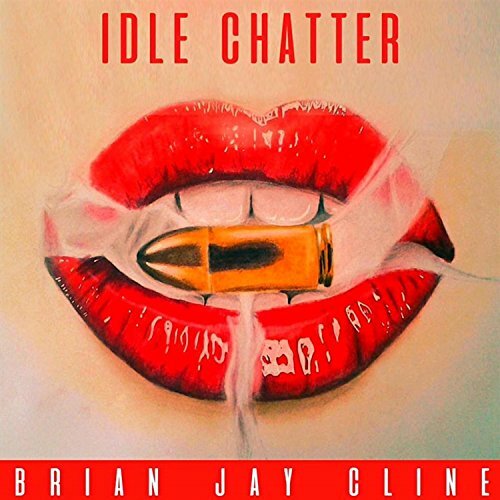 His latest batch of singles entitled Idle Chatter is yet another set of diverse and engaging tracks that will have you wondering why he isn’t a bigger name in the business. brian jay clineDiverse is the word of the day, here. Tweak “Sic Transit Gloria” a little bit and it could easily be a reggae song while “Latch Key Kid” is more the expected singer-songwriter fare. “I Get You” gives us just a little bit of a Motown vibe. Perhaps my favorite song (on an album where every track is a keeper) is “Last of The Great Atomic Heartbreakers”. It’s an absolute blast. Not only does it have a catchy melody but lyrically it’s a scream. Now, imagine if Martin Hannett walked into the recording studio and dared Cline to turn an old Factory Records drum track into a pop song. “Never Saw it Coming” might be the resulting track. It’s dance-able depression. Finally, he goes all Springsteen on us with “Pay Phone”, a song of glory days and a relationship in the rear view mirror. And with that, Brian Jay Cline has assembled as diverse a group of songs as I’ve heard in quite some time. Each one is distinctly different but with a unique quality that makes them all hold together quite nicely.